I received a mini container of this product as a gift and loved it. I just received several jars that I had ordered from this site and I’m disappointed. They are gritty and not smooth like the one I received as a gift. Thank you for taking the time to leave a review. Since we don’t add any kind of stabilizer to our formulation and all the products are all natural, BUTTer® will sometimes need a little more TLC than we are accustomed to in commercial products or those with all the ingredients you can’t pronounce! 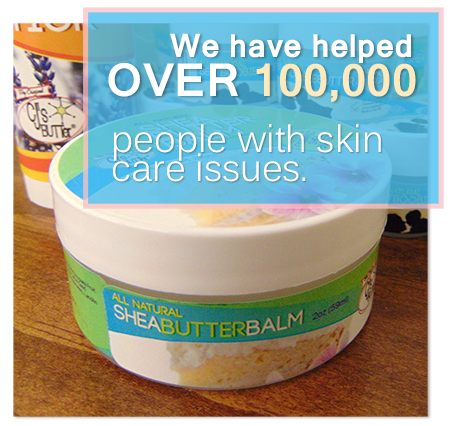 Shea butter will sometimes become grainy due to temperature fluctuations. There is directions on our website on how to fix your butter (in our FAQ section - the link is at the bottom of the page). Have a wonderful day! I use this mostly at night to protect baby’s bum from wetness (& it makes poop diapers easier to clean in the morning! ), both with paper and cloth diapers. I used it with my older child and always liked the protection and the smell is amazing!! !